The iPhone 6s and iPhone 6s Plus devices are shockingly thin mobile phone which still manages to provide the fairly great battery. Occasionally, you want to know exactly the battery percentage on iPhone’s status bar, but this feature disabled on your iPhone by default. 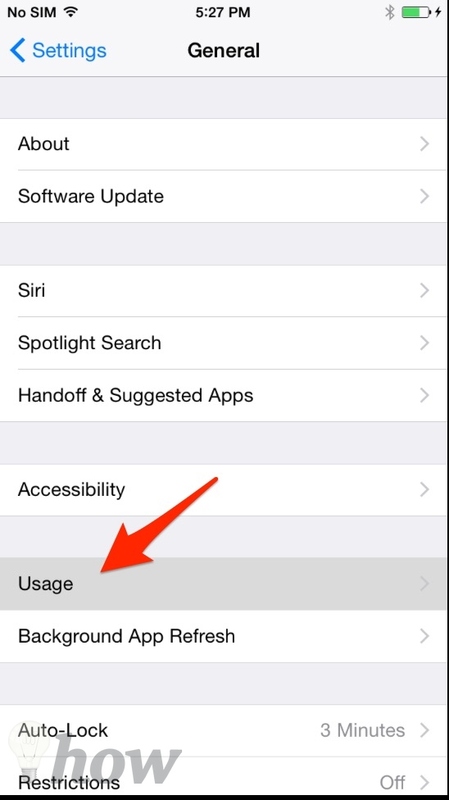 Fortunately, Apple provides the easy way to go to show the amount of battery life. 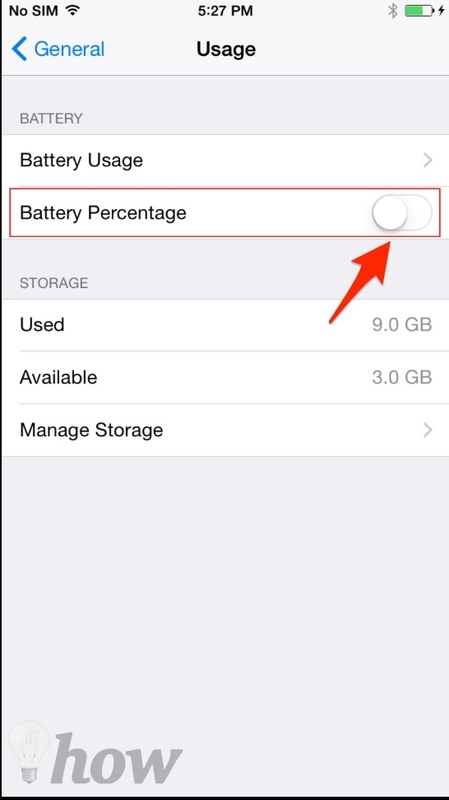 Here is the step by step to show Battery Percentage on your iOS devices. 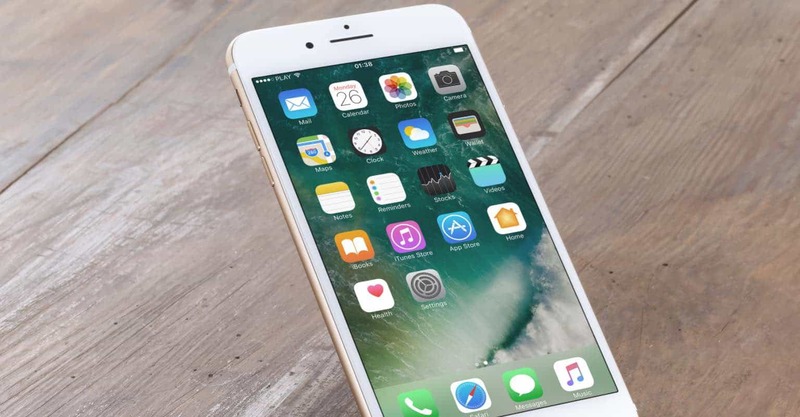 What is the Low Power Mode on your iPhone? 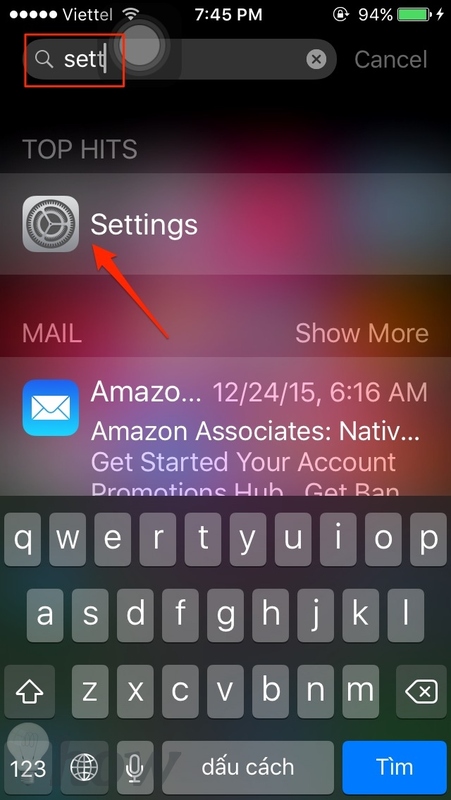 Go to the Settings app by going to your Home Screen. 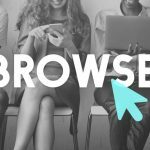 If you don’t see the Settings app, you can use another way, just pull your screen down and type “Settings” in the Search box >> Click on Settings icon from the results. Then, tap on the General which will allow you establish a lot of functions including the option to show Battery Percentage. Now tap on the ‘Usage’ on the top. 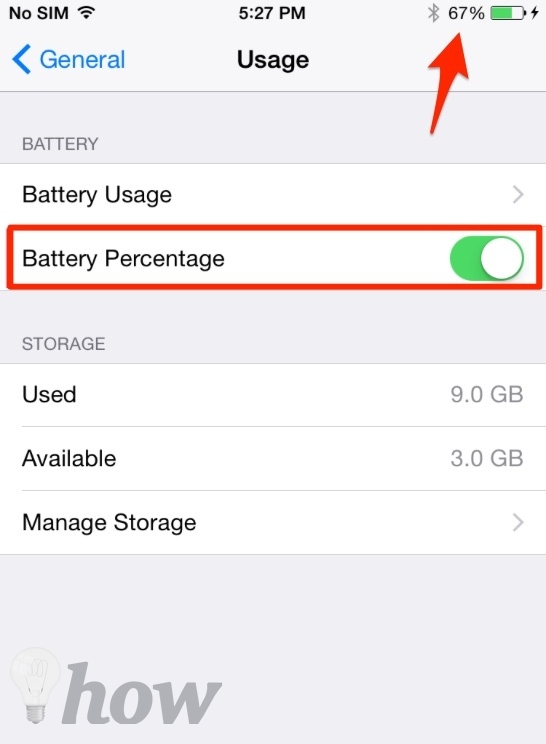 This will show your battery usage, in addition to selection the amount of storage capacity your apps use, the amount of iCloud storage space that you are using, and so on. Scroll down until you see ‘Battery Percentage’ option, just turn it on. 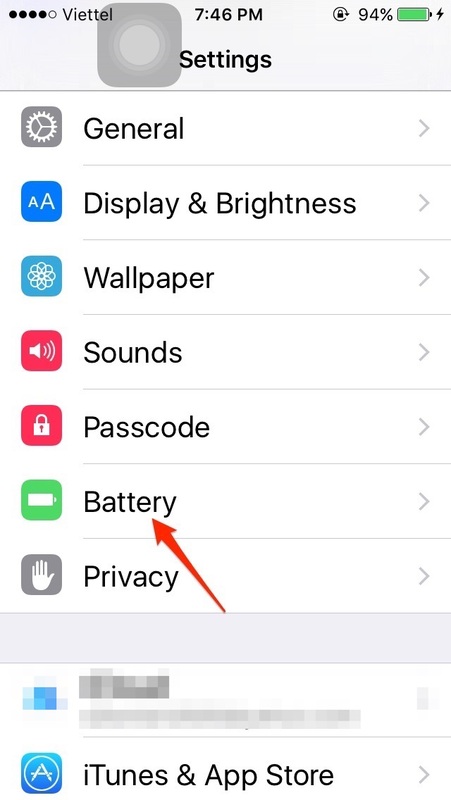 Your battery percentage will currently be shown next to the battery indicator on the top right of your iOS device’s screen. 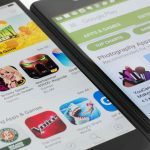 This tutorial is same on all older versions of iOS (iOS 8, iOS 7 and 6). 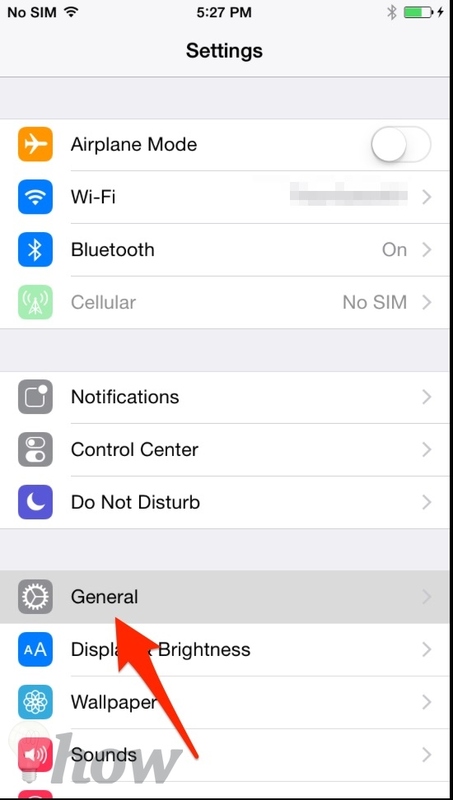 Tap on the Settings app, scroll down until you see the Battery option. Then, tap on it. Then, you will see the Battery Percentage option, just turn it on. Low Power Mode is a feature which will help you to reduce the amount of power that your devices use. Just go to Settings >> Battery >> Turn it on. Once it turns on, the battery will be yellow in the status bar. 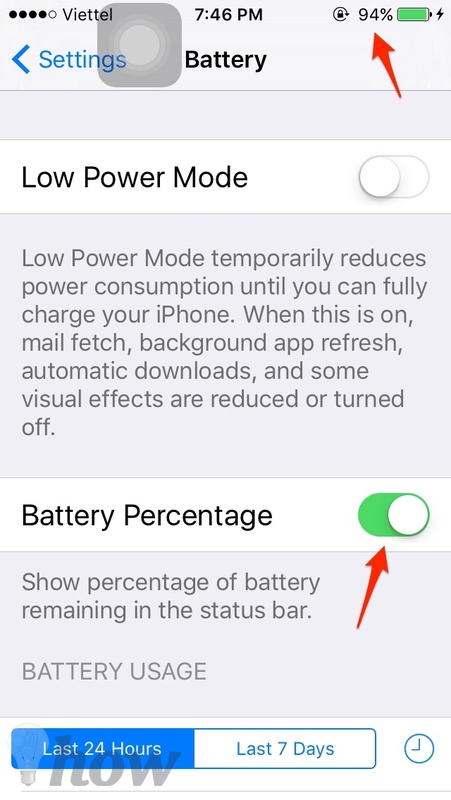 Note: You can’t use Low Power Mode feature when you charge your iPhone to 80% or higher.